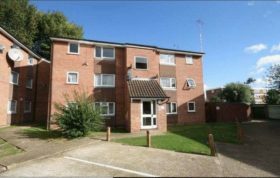 Another local homeowner has asked Brian Cox & Company to sell their two bedroom ground floor apartment. 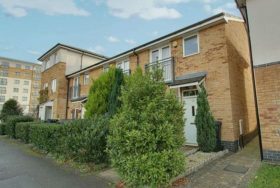 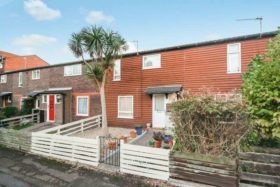 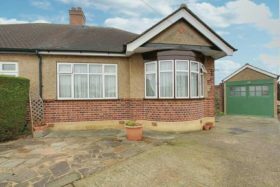 The property was built in 2011 and is situated in a residential location in Northolt within easy reach of Northolt's shopping and transport facilities to include the Central Line Station and local schools are also nearby. 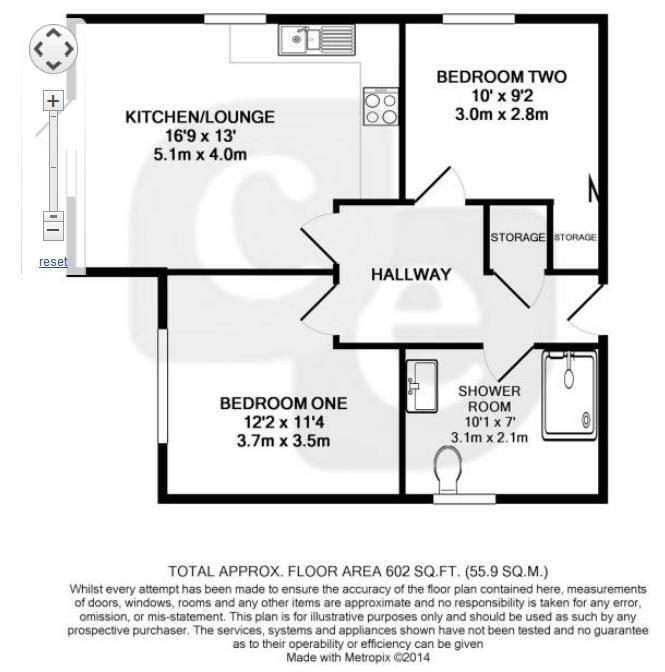 Other features include modern kitchen and bathroom, double glazing and gas central heating.